NMT(National Machineries Tools) , is a emerging company knows for its qualitative Business.We have tie-ups with globally recognized brands. NMT has been commited to providing machinery tools across India with products which are smart,tough,pioneering and up to task. NMT has rich experience in offering services to the customers in righteous manner. we are leading trade house in the field of Power Tools, Industrial Machinery and Machine Tools is been in Business from almost over years. Following the success in the Indian Market. We choose our products according to market needs and we include our new product catalogs every term in order to offer our customers the most appropriate price-quality range. 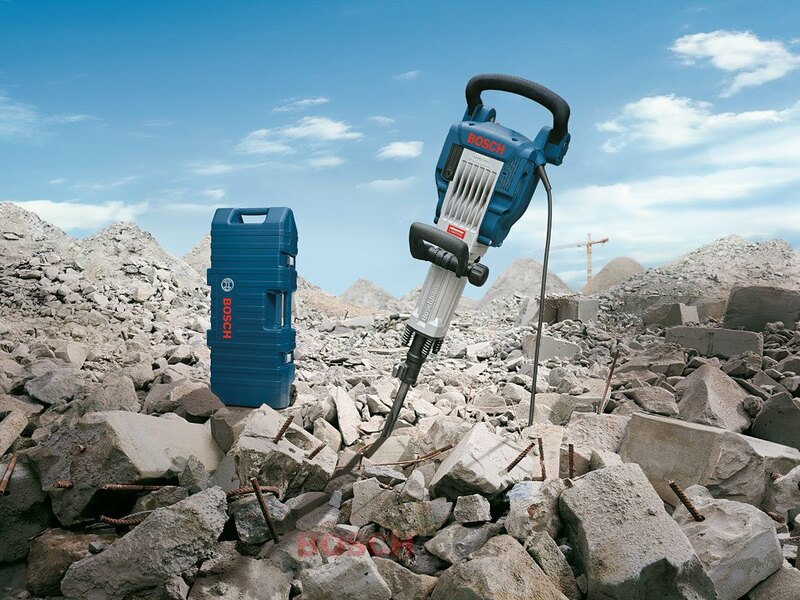 The principal activities of National Power Tools are to carry out business as wholesaler and related spares and accessories to our end users. We have established strong network with our Authorised Distributors in Indian market. 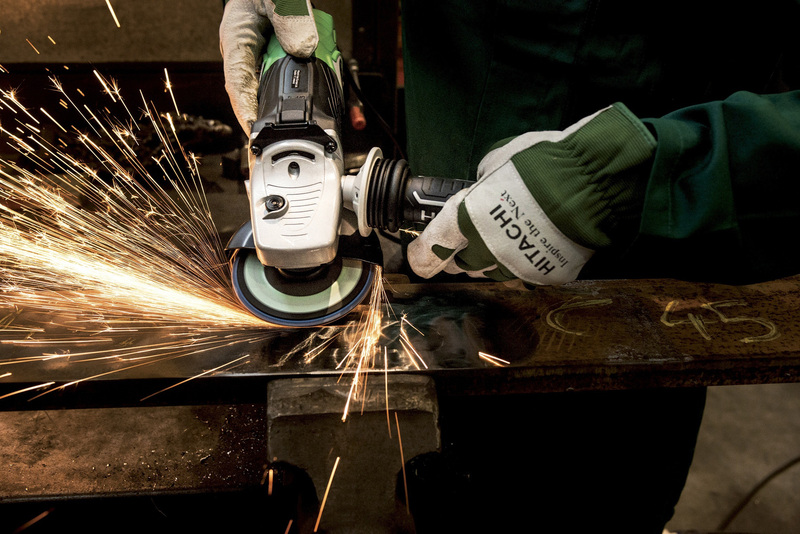 To meet an even broader range of needs the company also offers comprehensive array of power tools.
" A business growth depends on the quality they offer to the customers.Think through customer's mind not as a Company." Our Mission and vision is to provide the customer what they look for, Trust Relies on Quality. We Seek Customer's trust on us. NMT has a Passion to always improve, enhance and gain customer satisfaction.